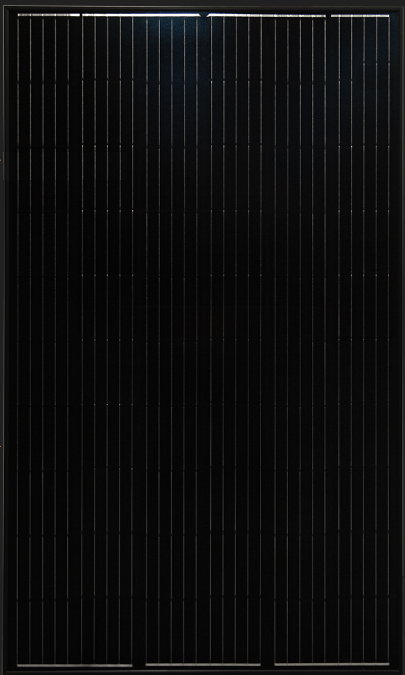 The MSE PERC 60 series features a sleek all-black design making it ideal for any rooftop system. It is engineered to be compact yet powerful. The 310 watt MSESQ8T panel undergoes a series of quality inspections and is suitable for a wide range of residential and commercial applications.